Estella's Revenge: TSS - Current Good Things! TSS - Current Good Things! Good morning, friends! There are so many great challenges and events coming up in 2014, I thought I'd take a few minutes to share a few of them with you. I'm still keeping my challenges down to a minimum, but there are a few I just can't resist. Vasilly is carrying on with the Chunkster Challenge this year, and there are two major developments: e-books and audiobooks ARE allowed! Woot! 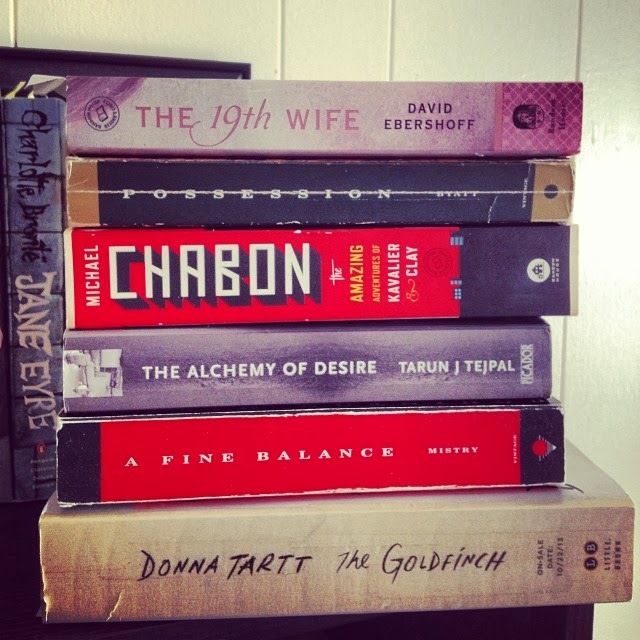 Here are some of the books on my "potentials" stack. 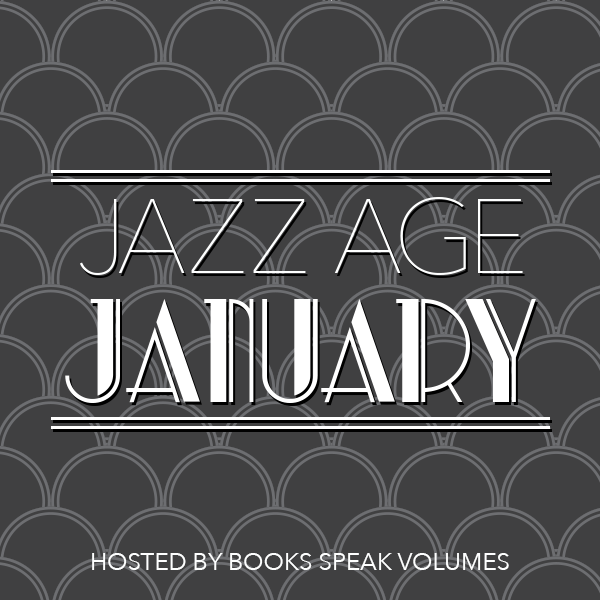 Leah from Books Speak Volumes is hosting the irresistible Jazz Age January. I don't have many jazz age books left on my shelves unread, so I'm not sure yet exactly what I'm going to pick up for this one. 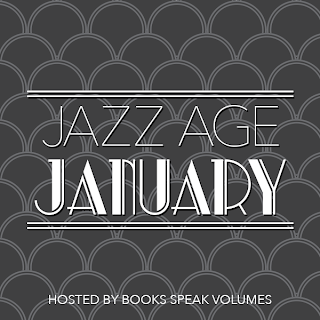 I thought about Rules of Civility by Amor Towles, but that takes place on the very tail end of what qualifies as "The Jazz Age," so we'll see if I can find something more suitable. 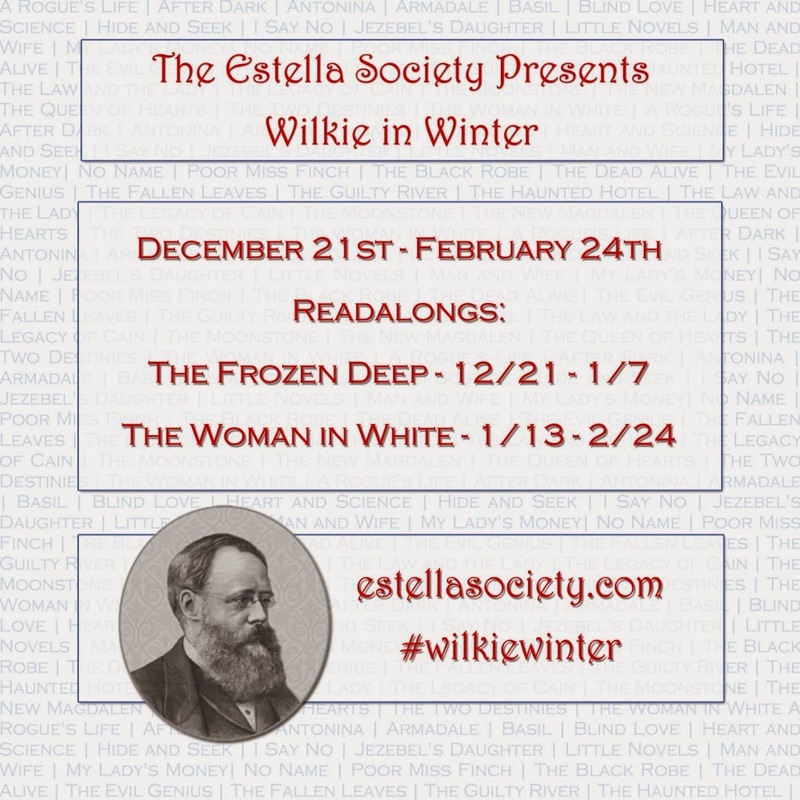 The Estella Society and Fig and Thistle are discussing The Frozen Deep on January 7! I've already finished it, and it was a quick, fun, melodramatic read. 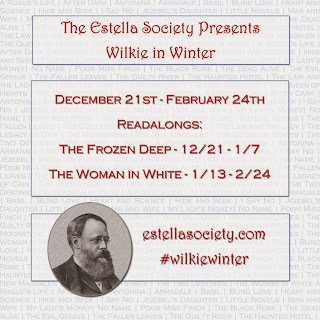 Finally, The Estella Society is tweaking #Estellagram for the new year. 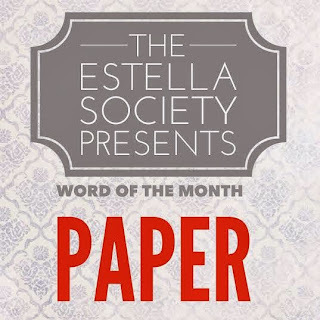 Instead of daily prompts, come up with as many creative incarnations of the word of the month as you can! And remember to go ahead and tag them #estellagram! 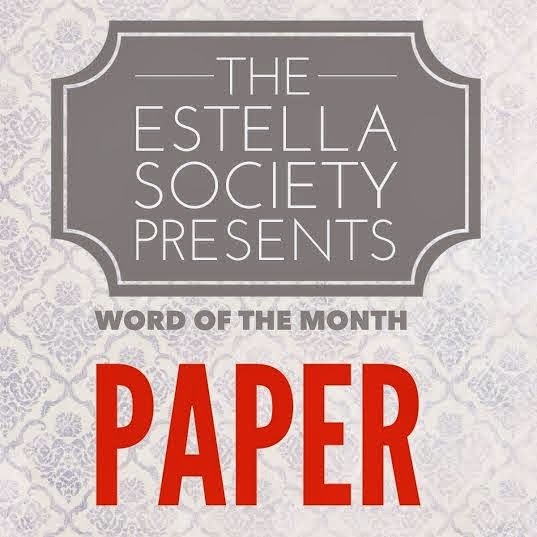 In January we're having fun with PAPER! Are there any other swingin' events that I need to know about? Join The Sunday Salon here.